It is with great sadness that we learned of the passing, at 93, of our dear friend and great supporter Avi Morrow on January 5. Since 1984, he was known to the public as Mr. Bike Man, the anonymous donor who enabled our organization to reward 1,500 deserving youths with new bicycles, locks and safety helmets over 34 years. His generosity towards Sun Youth didn’t stop there: he contributed to our reward program for missing children and the purchase of life jackets for the Day Camp children, among other initiatives. 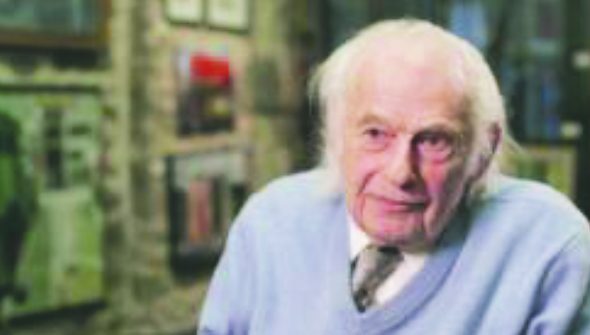 Sid Stevens fondly remembers the man who, 70 years ago, founded Avmor, the manufacturer of industrial cleaning and maintenance products, also responsible for many of the electric hand-dryers found in public washrooms. “We first met him when he turned 60,” Stevens said. “He invited us to his office. He wanted to celebrate his birthday in a different manner; he was tired of getting Rembrandts!” Morrow came from a modest upbringing. As a kid, his parents didn’t have the means to buy him a bicycle but after much begging they gave in. Morrow never forgot his first bicycle and wanted underprivileged children to experience the same joy. Morrow arranged for the Annual Bike Giveaway to continue, known as the Avi Morrow Annual Bike Giveaway. Sun Youth is looking for deserving candidates for this year’s distribution. If you know of a child in Montreal, 3 to 17, who did something that deserves to be rewarded with a new bike, contact Sun Youth. Send us the name and age of this young person, a little about family background, and what that child did that is noteworthy. Include your name and phone number. 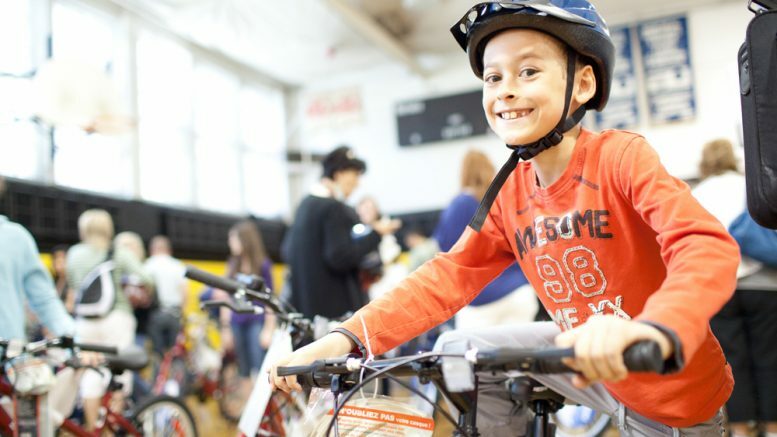 Send your submission by mail to Sun Youth – Selection Committee for the Bicycle Giveaway, 6700 Parc Ave, #100, Montreal, QC, H2V 4H9, by fax to 514-842-5241 or by email to bicyclettebike@sunyouthorg.com. Names of candidates can be submitted no later than March 31. Be the first to comment on "Here at Sun Youth: The Bike Man’s legacy lives on"